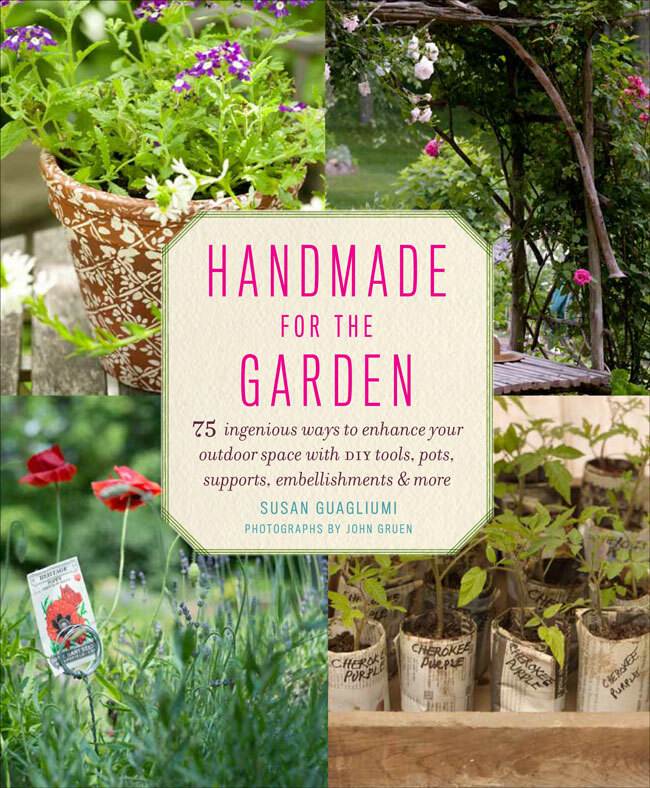 I am an author, craftsperson and a gardener. My proposal for a book tentatively titled "The Artful Gardener" was just accepted by Stewart, Tibori and Chang Publishers. Although this will be my fifth book, it is the first outside the area of hand/machine knitting. The manuscript is due early in 2013 and the book is scheduled for Spring of 2014. A somewhat longer process than giving birth to a child, embarking on an author's journey can be just as daunting, exciting and almost as fulfilling.